8/08/2012�� 1) I created a fillable form in Word and set it up to underline and put all caps. It worked yesterday, but I wanted to add a few things and change the file name. So I went in today and the underline won't work or the all caps. hen I checked the font properties unline and all caps is on.... 8/08/2012�� 1) I created a fillable form in Word and set it up to underline and put all caps. It worked yesterday, but I wanted to add a few things and change the file name. So I went in today and the underline won't work or the all caps. hen I checked the font properties unline and all caps is on. 8/08/2012�� 1) I created a fillable form in Word and set it up to underline and put all caps. It worked yesterday, but I wanted to add a few things and change the file name. So I went in today and the underline won't work or the all caps. hen I checked the font properties unline and all caps is on. 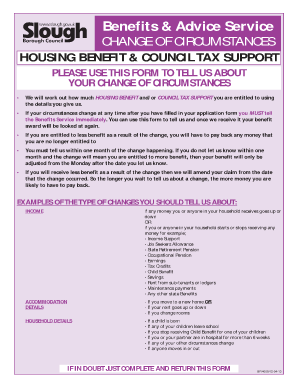 My test PDF form created from converted JotForm web form had a missing image, and text was low res. Another test I ran on a different form, the font was different. Because the web form fields are spaced out and columns are limited, this creates a very long PDF for a long form. 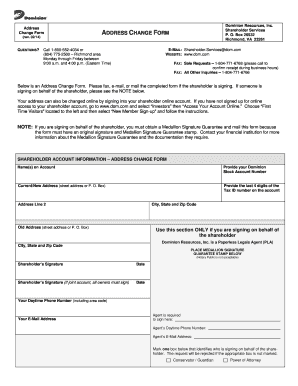 Very good initiative ith the fillable PDF form. Congratulations ! When I make a (test) form the fonts will looks OK. But in the PDF form, all fonts are gone and it don't looks so good.